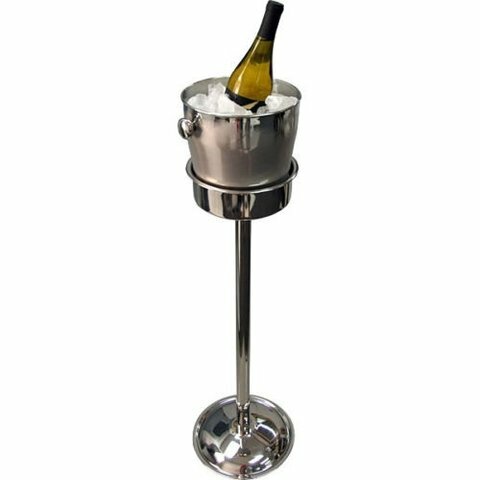 Serve Your Favorite Wines In This Stylish Champagne Cooler Stand. Perfect for those special events in your life. 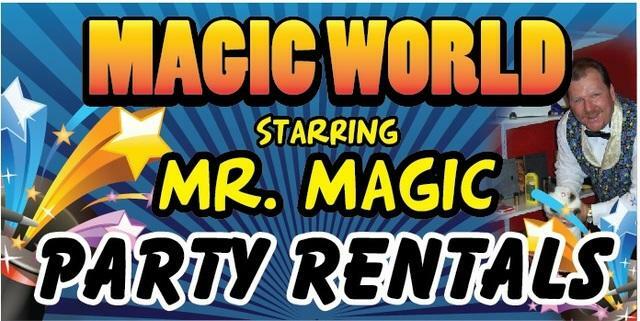 Weddings, Anniversary's, retirement party's, College grad Party's. Class up your next event in a cost effective way.